Can drinking water really help you lose more weight? to increase metabolism by 24-30% for up to 1.5 hours. But timing your water intake is the most important part. Water vitality about 30 minutes before meals is the most effective. It can make you feel more full, so that you consume less calories. 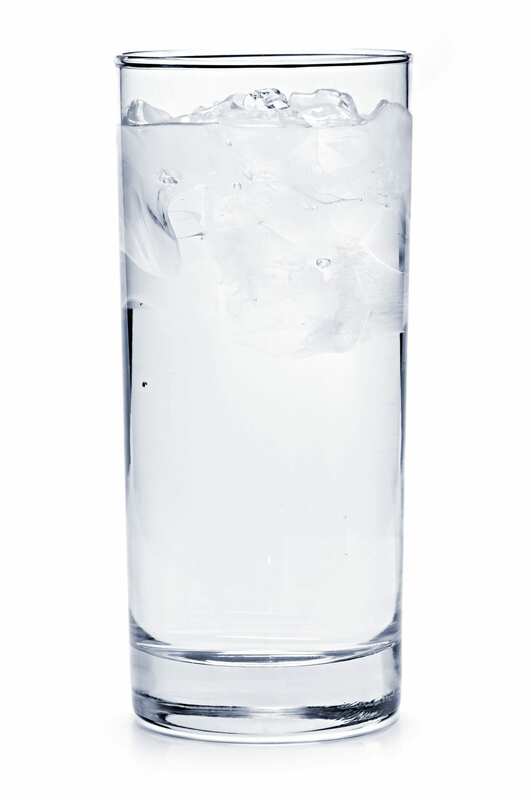 Ice water works best because your body will burn extra calories to heat the water to your body temperature. and chances are you are one of them. Try your best to drink Alkaline water to balance your pH level by reducing the acidity and increasing the alkalinity.